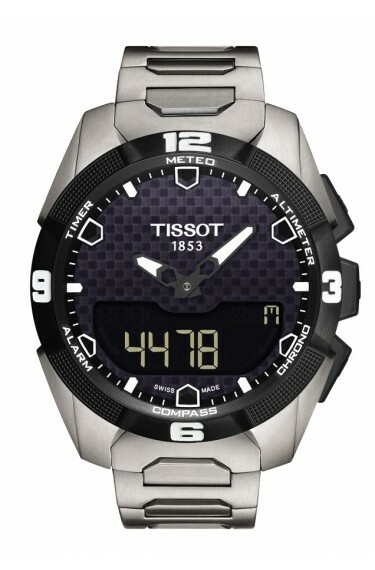 Tissot is a Swiss watchmaking company that offers a variety of luxury watches for both men and women. With Big Apple Buddy’s personal shopping service, you can now buy direct from the USA Tissot online store anytime, anywhere. The Tissot NBA T-Touch Expert Solar Quartz Watch is an official timekeeper of the National Basketball Association and an important new model in the Tissot range. This touch screen watch is powered by solar energy and comes with many exciting features such as weather forecasting, altimeter, second time zone, and a compass. This watch will be your new favorite travel companion and accessory! 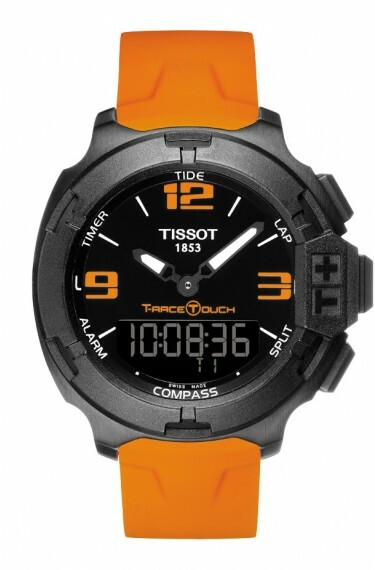 The Tissot T-Race Touch Aluminium Quartz, which offers style, comfort, and functionality, is a great watch for athletes. This watch can measure your times and laps with its chronograph options and can record all of your previous performances as well. You can access these features in addition to others, such as a compass and a second time zone, all with just a small tap of the screen. The Tissot T-Touch Expert Solar Quartz is one of the new models to the Tissot range and comes equipped with a fast and easy-to-use touchscreen display. This watch falls under both the “sport” and “timeless” categories -- it will be a functional and stylish accessory no matter what! 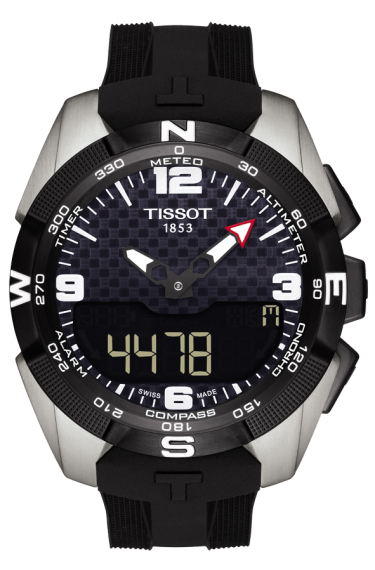 Unfortunately, the USA Tissot online store does not currently offer international shipping. However, Big Apple Buddy, your personal shopper, can help you buy products direct from the official USA Tissot online store and ship them to your doorstep, no matter where you are in the world. We offer international shipping to over 110 countries including Australia, Austria, Azerbaijan, Bahrain, Belgium, British Virgin Islands, Brunei, Bulgaria, Canada, Chile, Costa Rica, Croatia, Czech Republic, Denmark, Estonia, Fiji, Finland, France, French Polynesia, Germany, Gibraltar, Greece, Greenland, Hong Kong, Hungary, Iceland, Indonesia, Ireland, Israel, Italy, Japan, Jordan, Kuwait, Latvia, Liechtenstein, Lithuania, Luxembourg, Macau, Malaysia, Maldives, Malta, Marshall Islands, Mauritius, Monaco, the Netherlands, Netherland Antilles, New Zealand, Norway, Oman, Poland, Qatar, Romania, San Marino, Saudi Arabia, Serbia and Montenegro, Seychelles, Singapore, Slovak Republic, Slovenia, Spain, South Africa, St. Lucia, Sweden, Switzerland, Taiwan, Thailand, the UAE, the UK, Vatican City, and Vietnam. If you would like to buy from the USA Tissot online store, simply let us know which items you would like to order (by filling out the form below) and we’ll get back to you with a free international shipping quote within 24 hours!